The Louvre Endowment Fund, which maintains some of the world’s oldest artwork, is expanding its focus to help restore castles and churches throughout France. Money from the endowment has been invested in what’s known as an “impact fund,” that's focused on preserving historic buildings and environmental parks around the country, according to Bloomberg. “The missions of the Louvre are education, art and heritage, as well as artistic professions and tourism, which is why we invested in the impact fund,” Chief Executive Officer Philippe Gaboriau told Bloomberg. This is not the first time the Louvre Endowment Fund has invested in impact funds. 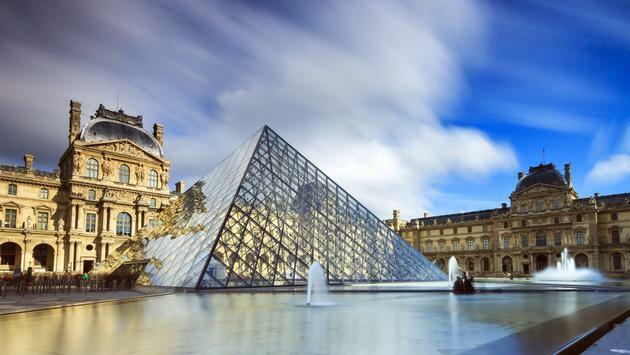 About three percent of the Louvre’s portfolio is invested in private-equity funds that have an impact strategy. Created in 2009, the $289 million Louvre Endowment Fund contributes to the financing of strategic projects for France's most legendary museum. The Bloomberg article did not reveal which sites around France would be the recipients of the restoration efforts.